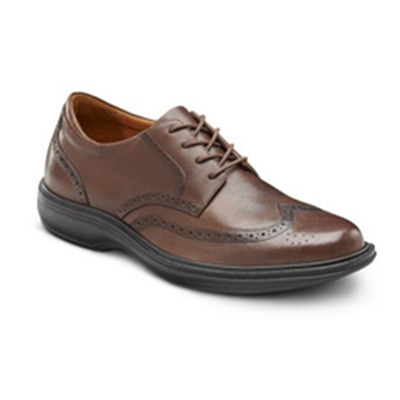 You cannot go wrong with our classic wing-tips. 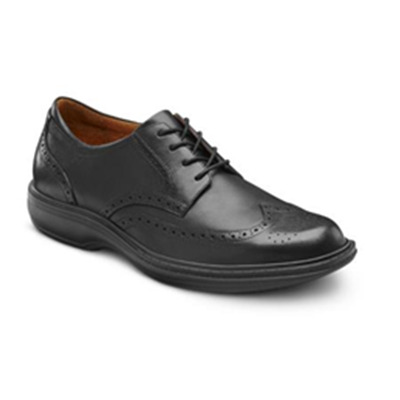 Lightweight outsole, fine leather interiors and hand burnished finishes. All day comfort is now yours with this traditional classic design.